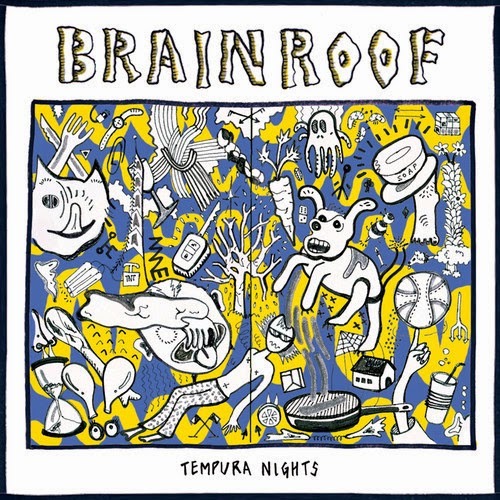 'BRAINROOF' is the second official single to be released from Brisbane's group Tempura nights' forthcoming debut EP 'The White Whine' (due later this year through the trio’s new concept label Heath Street Wax). 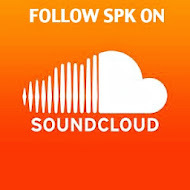 Their last single we covered at spk titled 'cocky' was a pop-punk cracker that had some real balls! New single 'BRAINROOF', takes it down a notch and shows the band developed sound. Lead singer Alana Ronaldo's vocals are stronger and the whole song structure is more defined. With plenty of solos, swampy guitar leads, tight bass, and pop swing drums you'd be best to see them live this September.